What is Left Ventricular Assist Device Placement? During left ventricular assist device placement, a battery-operated machine is connected to the left ventricle and aorta of the heart. The device collects oxygenated blood from the left ventricle and pumps it into the aorta, delivering blood to the rest of the body. The battery pack is located outside of the body. Left ventricular assist device placement may be performed in cases of congenital heart defect or congestive heart failure. 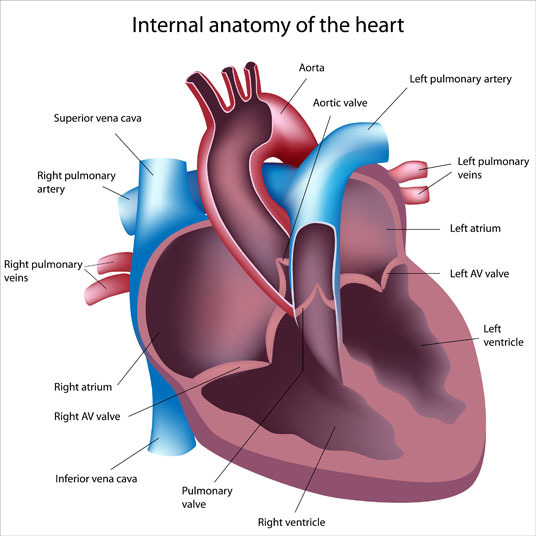 The procedure is often used for patients waiting for a heart transplant. There are no comparable non-surgical alternatives to left ventricular assist device placement. 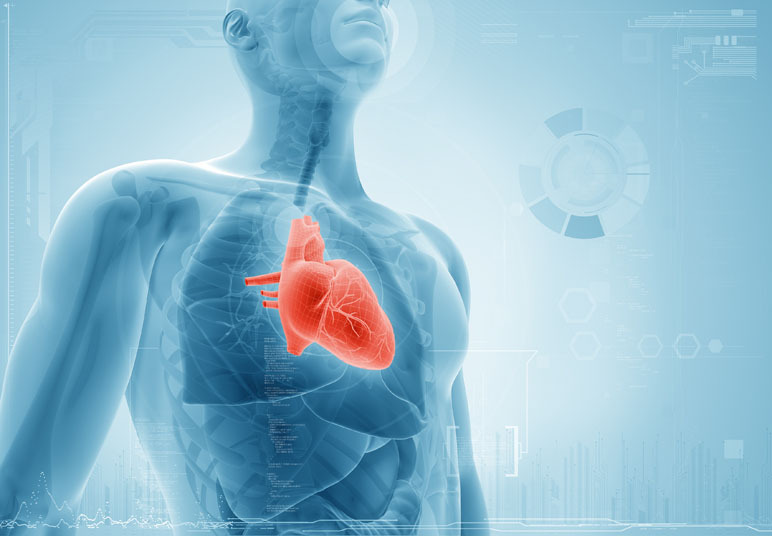 A heart transplant is a surgical alternative. Left ventricular assist device placement is performed under general anesthesia, which means that the patient is asleep and completely unaware during the procedure. Possible risks following left ventricular assist device placement include infection, bleeding, heart failure and a negative reaction to the anesthesia. The prognosis for a positive end result following left ventricular assist device placement is good. The procedure extends the life span for end-stage failure patients by several months. Total recovery from left ventricular assist device placement takes six to eight weeks.